So, you have taken the first step after deciding you want to gain some muscle mass and joined a gym; excellent news! Now all you have to do is start a beginner muscle building program, put the hard work in and you will be on your way to your dream physique. This is where the first problem is encountered. You’re ready and willing to put that work in but you have no clue where to start. If you are like most people, you will probably spend your first few workouts wandering aimlessly around the gym floor and doing a little bit of whatever takes your fancy. However, you will soon become aware that this is not the way to results. You need to organise and plan your training properly if you are to achieve the physique you want. You need a gym program. To say finding your first good workout routine can be confusing would be a big understatement. As a beginner, it can be a frustrating and overwhelming process. So, how do you go about finding the beginner muscle building program? In all honesty, there is no best or perfect program but there are definitely some great and pretty awful programs. A lot of what dictates a program’s effectiveness depends on individual circumstances. Therefore, I won’t be listing any recommended programs. Instead, I am going to give you a set of tips that you can use to identify how suitable a program will be for you. This should go without saying but too many people end up jumping on some random program without thinking about it. Your training must align with your goals. Before starting a program, sit down and write exactly what you want to get out of said program. You can then use your goals list to check all of the potential workout plans against. You should be able to see how the routine will get you to your goals. If a program doesn’t match up and doesn’t address your goals, steer clear of it. You are a beginner lifter and your program should reflect it. 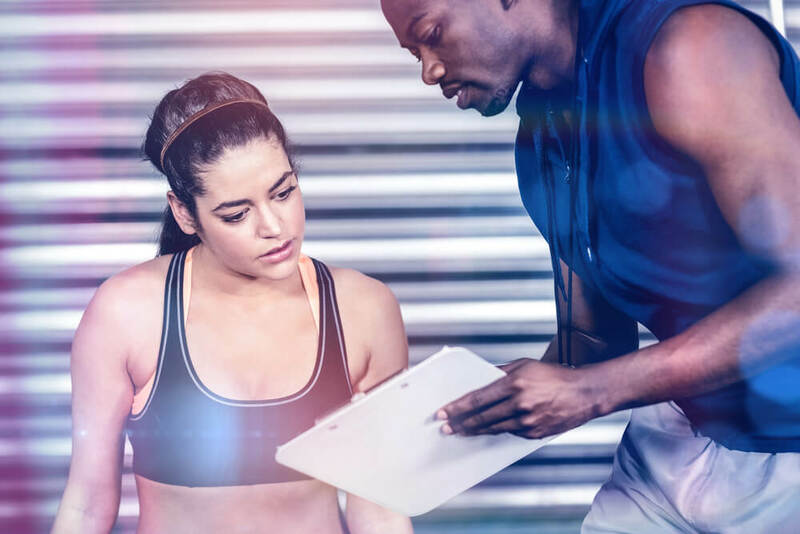 There is absolutely no point in running a program that is made for an advanced trainee. Obviously, an advanced trainee’s needs are going to very different. The biggest difference is that an advanced gym-goer will be making much slower progress than a beginner can. By following an advanced plan, you will be slowing down your results since the progression scheme will be slower than what you could potentially handle. This doesn’t mean that you need to pay for a plan to be made for you. Although that is an option if you want extra personalization, you really don’t need it. What I mean here is you must find a plan that has been designed by a professional has qualifications and experience. To be on the safe side, go for a program that has a large number of reviews and is clearly very popular. Finally, you must make sure the program fits in with your lifestyle and you will be able to stick to its’ schedule. The main factor for success is actually consistency so it doesn’t matter what plan you are following, you have to be able to see it through. You would see better results with a technically inferior program that you can stick with than a perfect program that you can’t. There are hundreds of different training methods and plans out there. There are many different paths you can take to building muscle and all of them can lead you to great results. Having said that, there are a few key elements that are constants in all of the most successful beginner hypertrophy programs. Below, is a quick list of the main things you should look out for. Primarily compound movements. 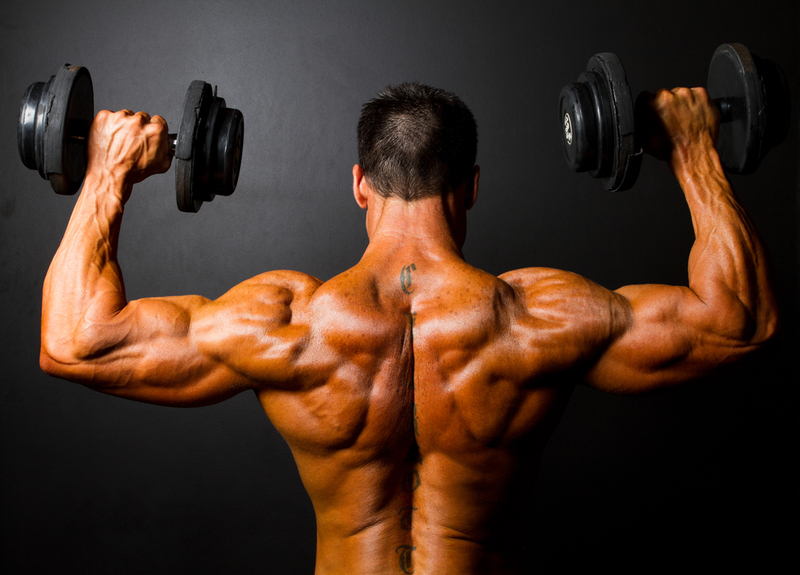 There is little doubt that a beginner is better off sticking to predominantly compound exercises. The main reason is they use more overall muscles and have more potential for overloading than isolation exercises. A solid program will always have compound movements at the core of it. Squats, deadlifts and presses should be very much at the heart of your training. Muscle group training frequency of at least twice per week. The research is now quite clear that better gains in muscle are seen when each muscle group is trained more than once per week. You can check out this study for the science. This is because the recovery cycle only lasts only a few days at most. Therefore, a muscle is ready to be trained again 2-3 days after a workout. There hasn’t been much research to look into whether 3 days would be better than 2 for hypertrophy yet. Training muscles too frequently could impede the muscle building process so a training frequency of 2 or 3 sessions per week for each muscle group is suggested. 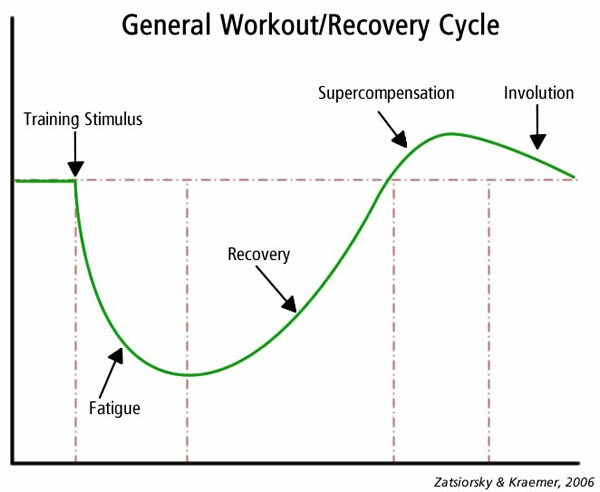 The SRA curve (above) shows how your muscles respond and recover from workouts. Training a body part just once per week should be reserved for the more advanced trainees. A set progression scheme. All good programs should outline a clear route of progression; you need to be making progress if you want to get bigger and you should know exactly how to make that progress. If your “program” does not tell you exactly how you should be overloading and progressing from workout to workout then you don’t have a program, all you have is a bunch of random workouts. The last big tip I can give you is to be consistent with a program and give it a good amount of time to see results. The gym is full of program-hoppers that jump from routine to routine without giving any of them a chance to actually work. At a minimum, you should be giving a program 6 weeks before you judge its’ effectiveness. You also need to make sure you track all of your programs so you can make progress over time. You can use the GrowBig fitness tracker app to do just that. As an added bonus, the GrowBig app comes with a wide range of programs you can choose from. They are also sortable and searchable by experience level so you can find the very best beginner programs. Download the GrowBig fitness tracker here and get your training off on the right foot!